The dividend is to be paid May 15, 2011, to stockholders of record at the close of business on April 23, 2011. This is the 331st quarterly dividend. 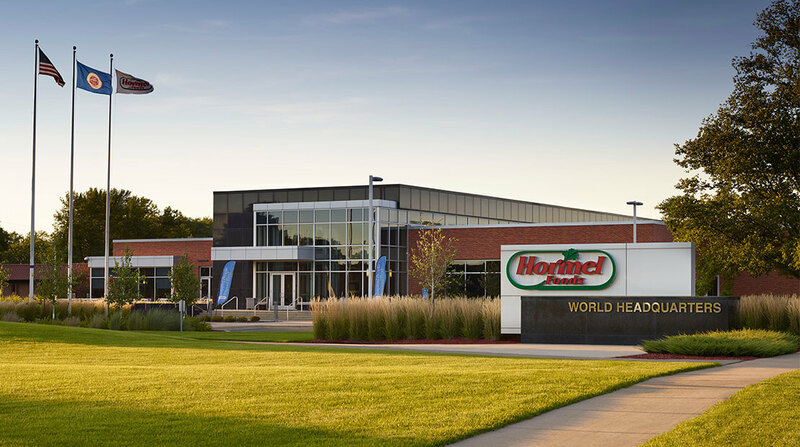 Hormel Foods Reports First Quarter Results Hormel Foods reported its performance for the fiscal year 2011 first quarter.